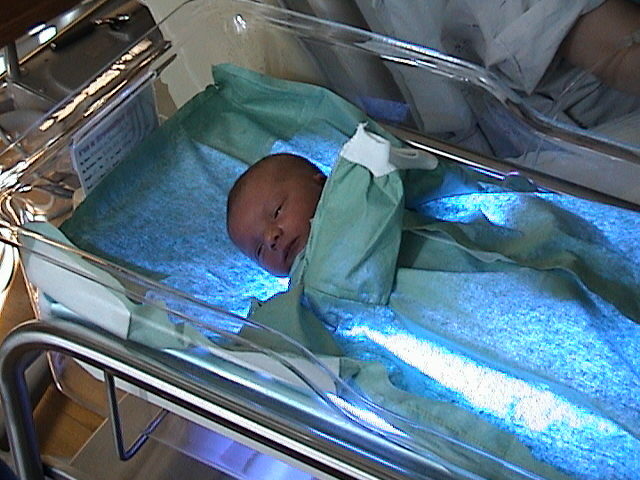 My baby was just 2 days old when we learned that our “perfect” world was not to be. My whole life I dreamed of motherhood. It’s what I wanted to do, more than anything. Be a good mom. Raise a family. Teach a little person about my faith. Rewind to my college days – I was one of those students that changed majors more than once. First I was going to be a teacher, I majored in elementary education. Then after two summers directing a summer camp, I learned that wasn’t really for me. I wasn’t a fan of the parental drama. Then I was an accounting major. I was going to be a CPA. Then I realized I needed more and ended up an accounting minor with a business administration major in both finance and marketing. But none of that told me what I wanted to do with my life. All I cared about was that someday I was going to get to be a mom. I married my high school sweetheart. We’ve been together since 1992. We got married. Got jobs and got ready to have the “perfectly perfect normal life” that we’d always planned. God has a funny sense of humor sometimes. It took a long time for me to get pregnant. We lost 2 babies to heaven. And then almost 3 years after we got married, 11 years after we first met, we had Natalie. And then in 2 days, our world was rocked. Her bilirubin level of 22 just would not go down. Our family doctor made the decision to send her to Rockford. He told us that his ego was small enough that he knew that she could get better care and more answers there. In her first "bili-blanket bed." The ambulance drove away, and we felt terribly alone. She was whisked away to a NICU and our baptism into a world of medicine was begun. And boy oh boy, did this little person* teach me a thing or two about faith!